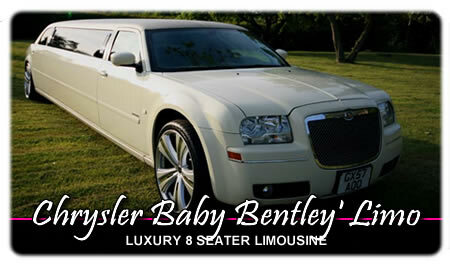 8 Seater Chrysler 300 'Baby Bentley' Limo Leicester, Nuneaton, Bedworth For School Proms And Weddings! 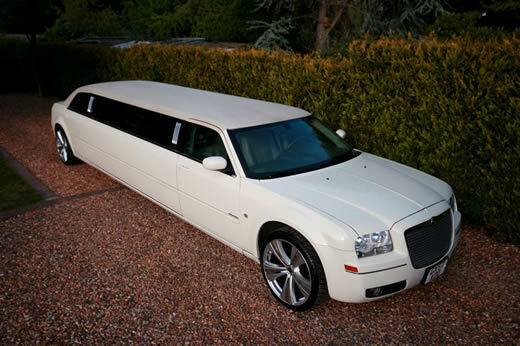 White Chrysler 300C 'Baby Bentley' 8 Seater Limo For Hire In Leicester, Nuneaton And Bedworth! 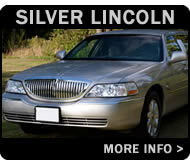 Take a look at the newest addition to the Leicester Luxury Limo Co.'s range of amazing chauffeur cars! 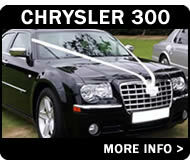 Our white Chrysler 300C is nicknamed the 'Baby Bentley' thanks to its striking resemblance to the famous Bentley Arnage. 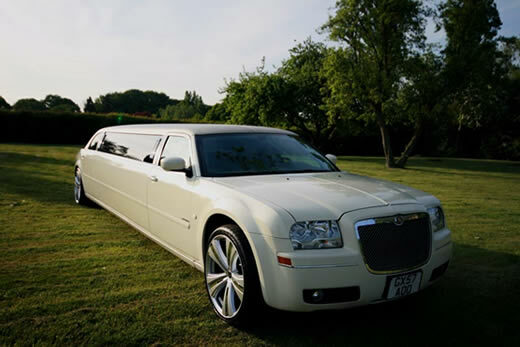 Our 8 seater 300C is fitted with every modern feature designed to make your journey as memorabl as possible and you will be sure to turn heads wherever you go in Leicester, Nuneaton, Bedworth or the surrounding area! 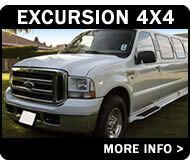 Comfortable leather seating for upto 8 passengers! 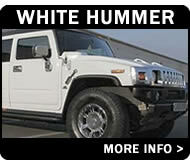 Comprehensive audio system for your favourite party tunes! 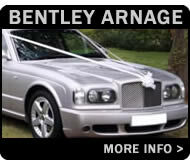 Eye catching Bentley inspired exterior design - you will be the centre of attention as you arrive at your school prom, wedding or party!! 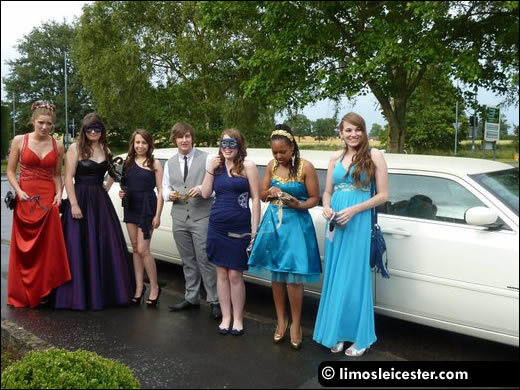 Book a ride to remember today by calling the Leicester Luxury Limo Co. on 0116 238 9899! 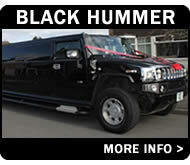 To send a message online please use our limo hire enquiry form or quote for limo hire form. 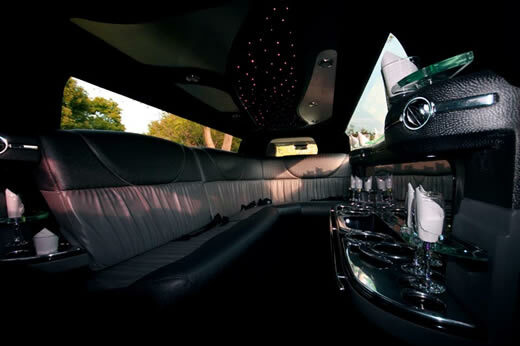 Share an unforgettable journey on your school prom night with an amazing limousine ride to and from the venue. 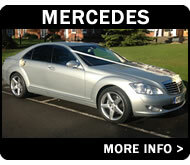 We present some photos from a recent school prom booking. 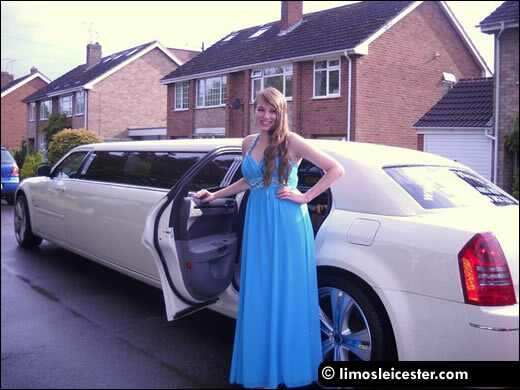 Book a luxury limo with friends or other prom couples and enjoy an affordable experience that ensures you turn heads on arrival and, as the evening draws to a close, depart for home in style. 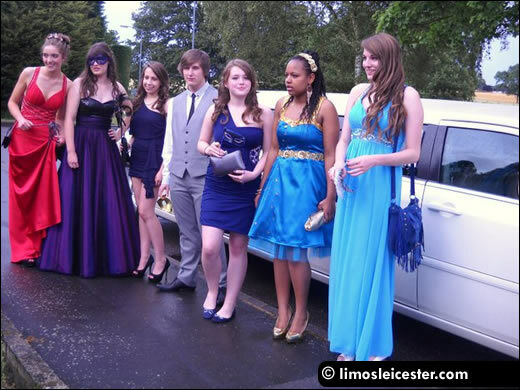 The prom girls (and boy) are dressed for the special occasion. 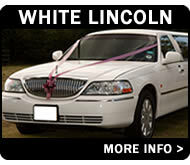 School proms are an American tradition that is now a huge moment in the academic life of British teenagers. 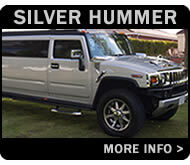 A prom girl is ready to be chauffeured to the venue in style. Guests can enjoy an array of features onboard including air conditioning, disco lighting, a superb audio system and leather seating. 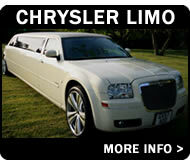 Make your prom night a moment in life you won't forget!